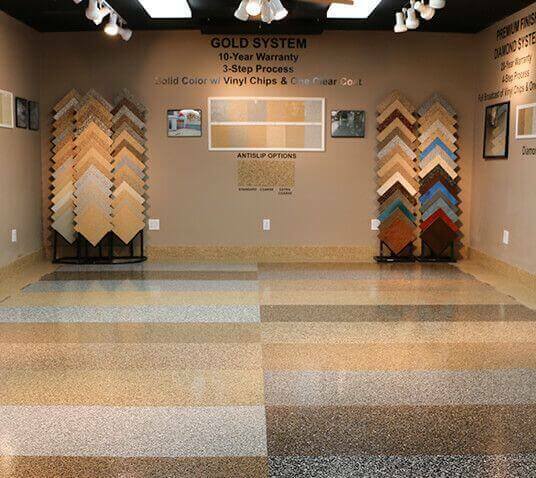 Garage Floor Coating of MN is the largest residential concrete company in Minnesota and is continually recognized as leaders in the concrete industry. 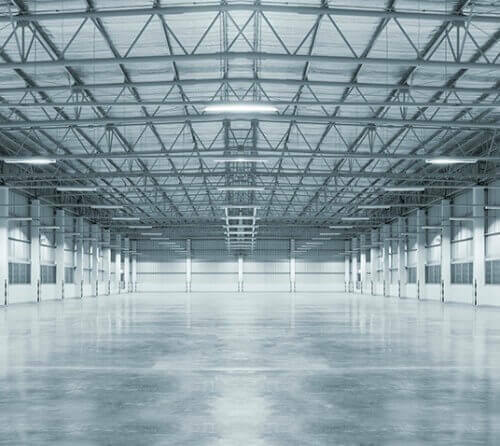 Our experience dealing with concrete construction, installation, repair, and concrete floor finishes has equipped us with not just the knowledge, but also the understanding, of what causes concrete and coating to fail. 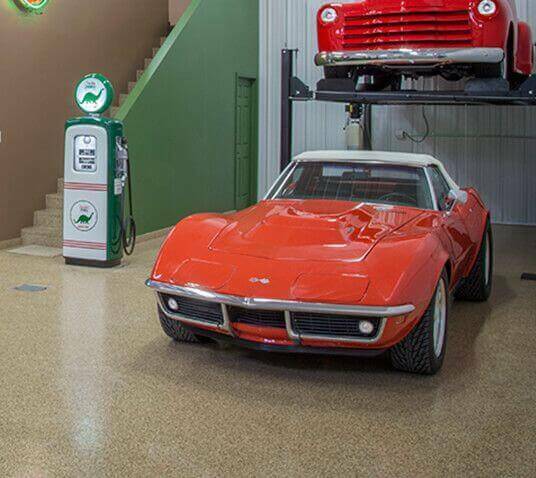 Our concrete garage flooring services and garage floor finishes are unlike any other in the Midwest. 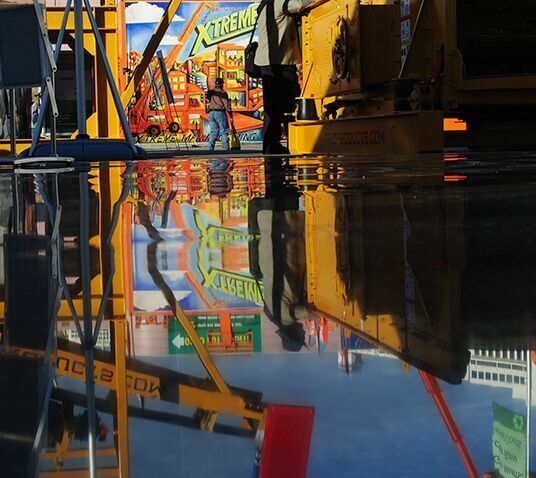 We use the most advanced LAVINA® equipment for our concrete grinding and polishing processes. 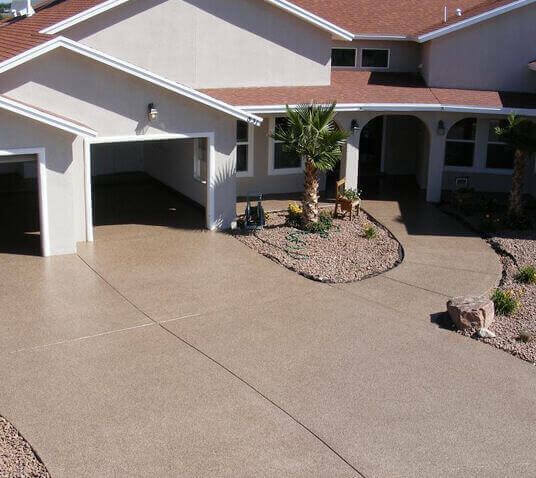 By using LAVINA® technology, we are able to provide you with the best concrete and garage floor coating, starting at the most fundamental level. Every GFC garage floor and concrete surface features vapor barriers, rebar construction, and strength capacity of 4500psi. We have five industrial quality systems to choose from, to meet any budget and provide any desired look. With our products being truly UV protected, you can be assured that your floor will look just as beautiful 10–20 years down the road as it does the day after we complete your floor. 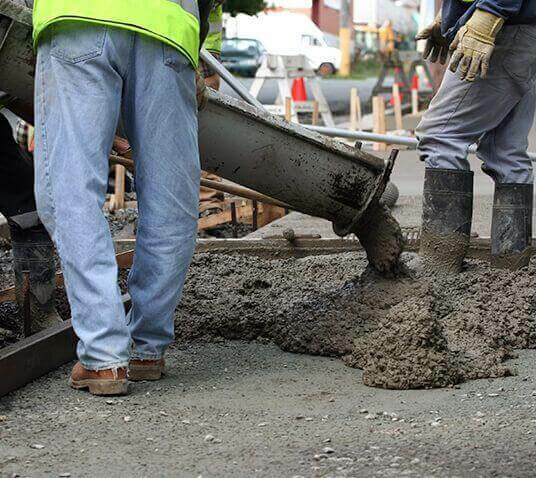 We have over 25 years of experience providing concrete coating services Minneapolis residents trust. At GFC, we feel we are the best in providing total customer satisfaction and attention to detail. We treat each project as if it were our own. These values are instilled in each one of our employees ensuring that your expectations will be exceeded. When homeowners want the best garage floor coating Minneapolis has to offer, they contact Garage Floor Coating of MN. The bitterness of poor quality remains long after the sweetness of a low price is gone! 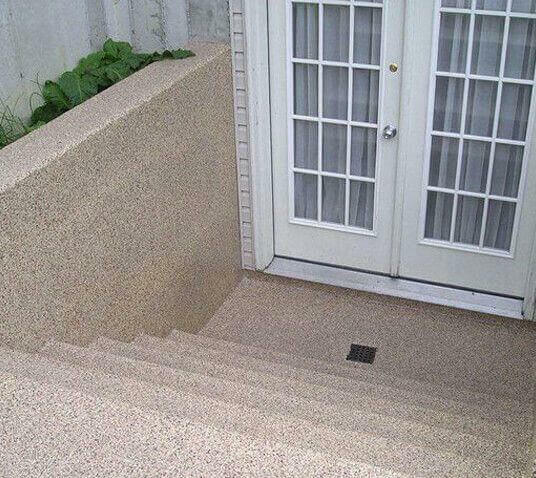 Want to restore your concrete? 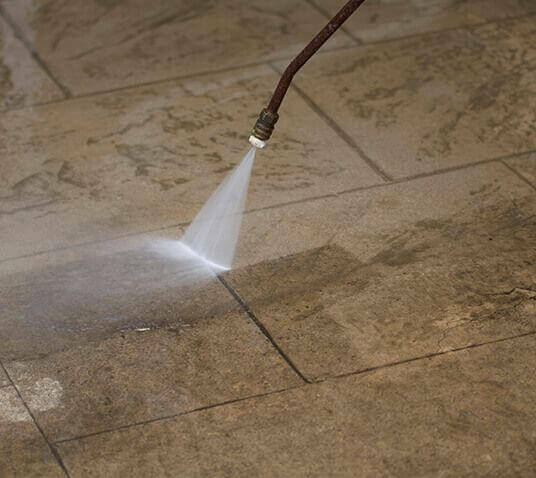 With GFC’s concrete polishing and replacement services your concrete will not only look great, but will be protected against wear and tear for years to come. It’s one of those things that just gives you a lot of joy in a room that you pull in and you walk through every day. Friends will come over to see some of the other work I’ve done on the house and I want to bring them down to see the garage. Our neighbors are definitely jealous, they think it’s a beautiful floor. We actually never even realized the installation crew was there some days. They came and went and were very quiet. They were very professional and accommodating to our schedule. The results were wonderful. It really does give the house an additional finish. When I came home I had a new floor. No smell. It was wonderful! They were just top notch. Every person that I had contact with was so nice, and very accommodating.